Southern Mom Loves: Get Cozy for the Holidays in a Cute Microfleece Nightshirt! Get Cozy for the Holidays in a Cute Microfleece Nightshirt! This is a sponsored post. I received pajamas from Richard Leeds International in order to facilitate an honest review. All opinions are my own. Get ready for the holidays with me! I love getting cozy in the warmest pajamas during the winter, and who makes the cutest PJs out there? Richard Leeds International. 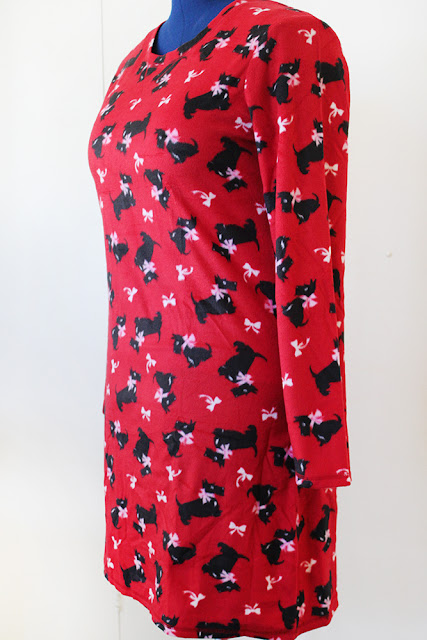 From cute prints (like my Scottie Dogs here), to your favorite characters, you'll find pajamas that are perfectly your style. I was sent three nightshirts from RLI to try out and I'll show you those too. 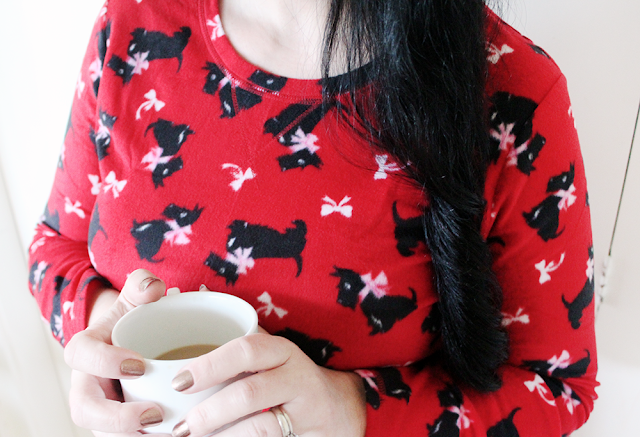 The first nightshirt I tried out was the Scottie print. These nightshirts are made with THE SOFTEST microfleece! Funny enough, while taking these pictures I would look at them and think they were out of focus. No, it's just that the fabric is so plush! These are super-soft and super-warm. The next print I was sent was a fun leopard. 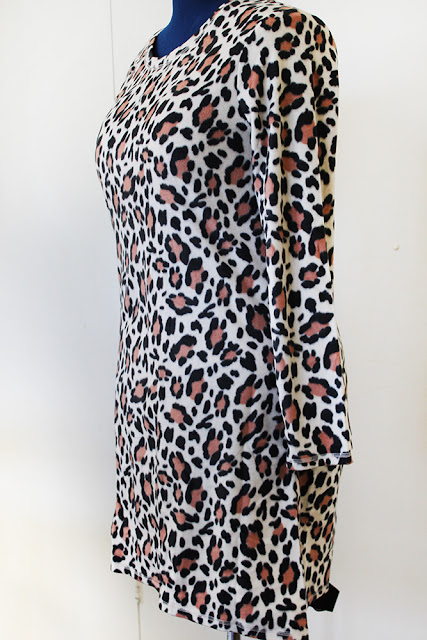 I'm seeing leopard prints everywhere this season, so you can be fashionable even while you sleep. 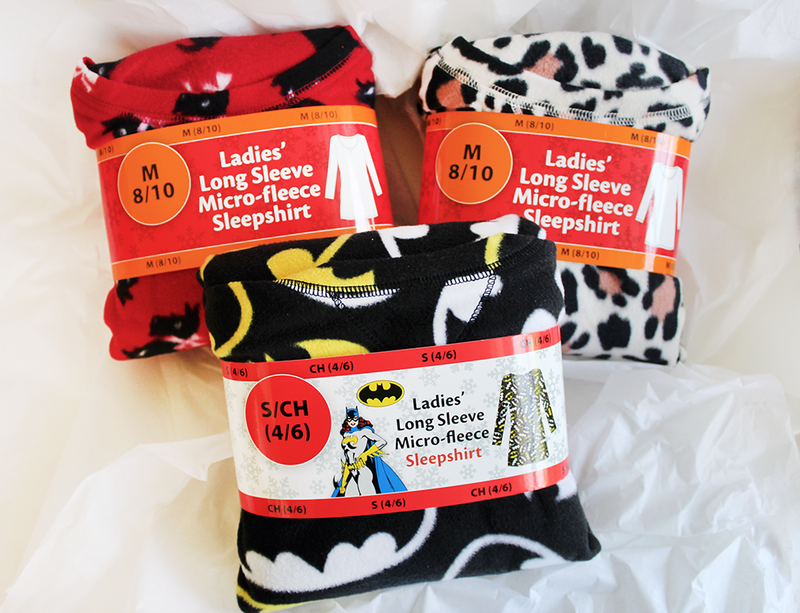 These nightshirts feature long sleeves to keep you cozy and a size Medium hit me a little below mid-thigh. (You know you sang it in your head!) 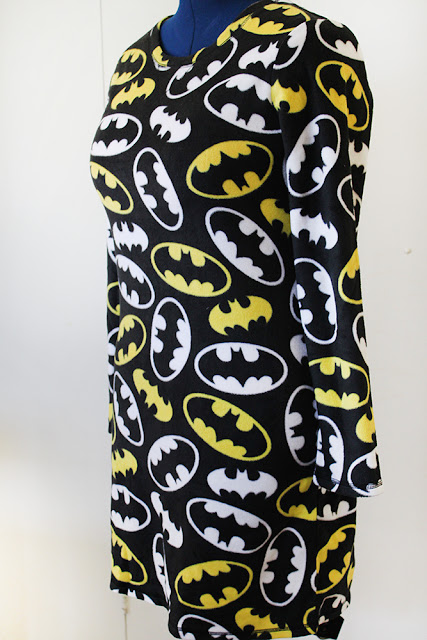 These nightshirts also come in character prints, like Batman here. Or Batgirl. Whichever you prefer to call it. We're huge superhero fans in our house, so seeing this print made me smile. And yes, I will be rocking this throughout the holiday season! These nightshirts come packaged for easy gifting, and you'll be able to find them at Walmart starting on Black Friday. They're so affordable, you can buy a bunch for yourself. And also get them for all of the ladies on your list without breaking the bank on gifts this year. 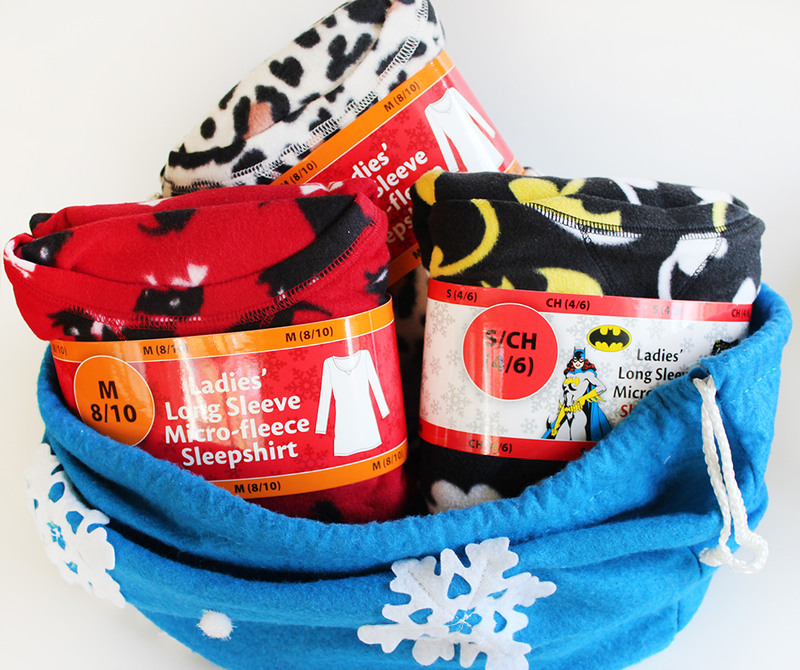 Who doesn't like the gift of cozy PJs? The print nightshirts come in Leopard, Sheep, Owls, Love, Dots, Moons, Snowflake, and Scotties. 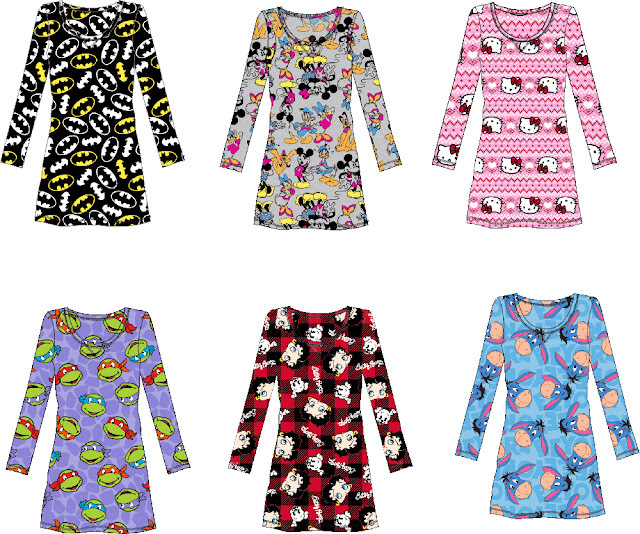 The licensed character nightshirts come in Batgirl, Classic Disney, Hello Kitty, Teenage Mutant Ninja Turtles, Betty Boop, and Eeyore. You can check out Richard Leeds International on their website, Facebook, Twitter, Instagram, and Pinterest. Follow them to get a first look at their new pajamas and get notifications of exclusive giveaways! Giveaway begins on 11/27/15 at 1:00 am CST and ends on 12/18/15 at 11:59 pm CST. Must be 18 years or older, open to residents of the US only. Once confirmed, the winners will be added to the Southern Mom Loves Winner's List.